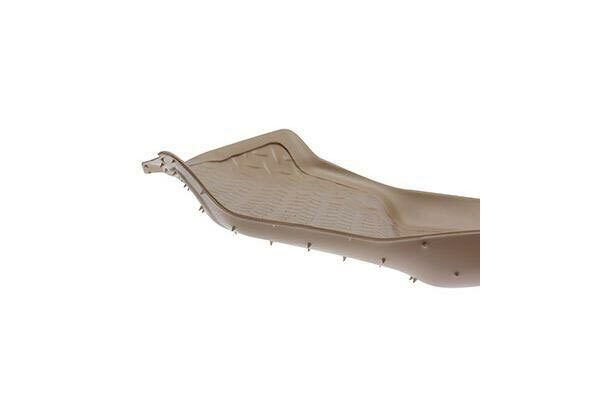 Husky Liners 31351 - Husky Liners Classic Style Floor Liners - FREE SHIPPING! Came in the time promised and was a nice fit. AutoAnything Best Site out there! This appears to be the only floor liner available for the 2012 Silverado with a manual transfer case. The liner is clearly marked and easily trimmed to fit this application. I have the W/T with no carpeting and the liners didn't slide around nearly as much as the generic ones that came with the truck. I put a rubber carpet pad underneath the liners and they hardly move at all. 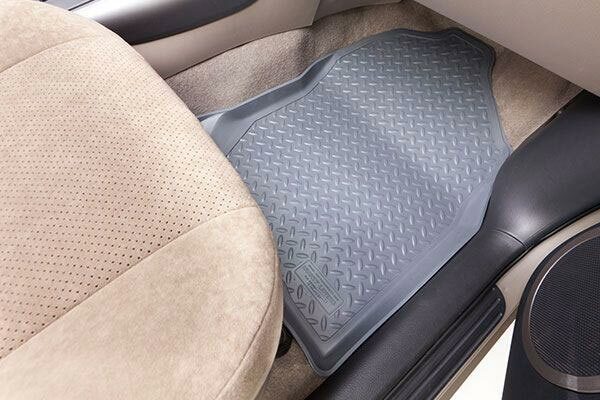 They are expensive and the material is a bit thin, however the fit is very good with the manual transfer case. I have been buying Husky Liners for over ten years and have liked them since the first time I installed them. The fit is great and quality even better. 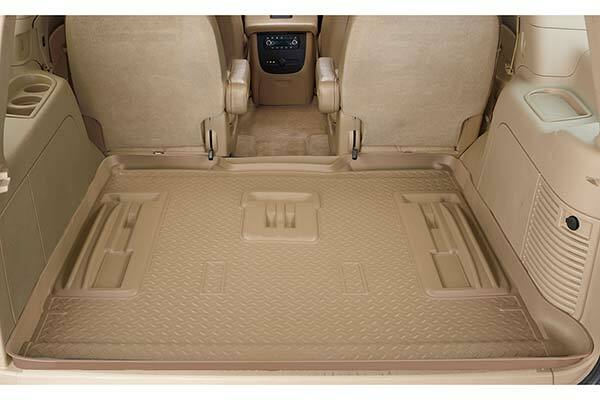 I ordered another floor liner from AutoAnything, but was not happy with how they looked. I called the returns department. Kimberly was fantastic. Not only did she process the return, she went out of her way to research the best fit for my truck. She followed up with the suggestion for the Husky. 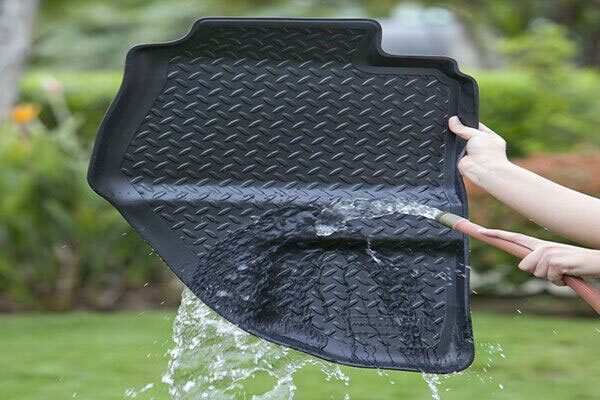 These look good, are great for when snow is on the ground, they catch the water before it can get all over the place. 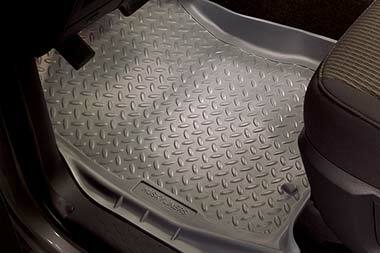 Husky floor liners are the best floor mats I've ever owned. I prefer the classic style of liners and have been purchasing this style for years. 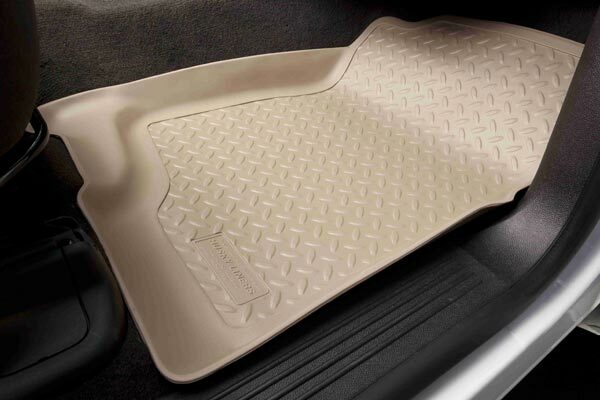 I wouldn't purchase any other brand/style of floor liners. The liners are an exact fit for my 2011 sierra.Thanks Husky for engineering a great product manufactured here in the U.S.A.
Well fit, even though they had to be modified for the 4 wd floor shift. The 2nd set Great fit, Great looks and easy to clean and really Saves the carpet from wear and all the debries That would stain like the little stones That stick to your Shoes or salt in the winter Months. Great product that lasts ! I work for NYS DOT when I leave work I walk in salt, and these keep the carpet clean, much better than stock. Keeps all the water in until you dump or it drys up. Fit very nice. Quick shipping too! 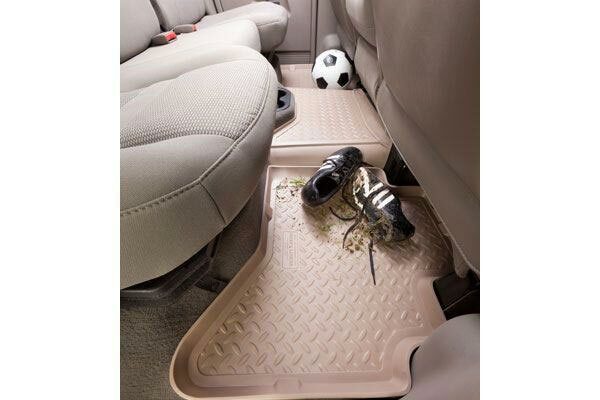 I like these floor mats because they hold all of the mud snow and whatever else you bring in with your shoes. There the best! Nothing else to say. just what i needed for my truck. 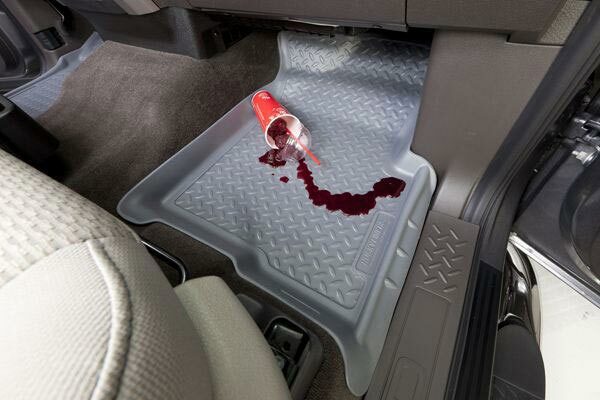 great for keeping the carpet clean. catches all the dirt and water as well. i love them. 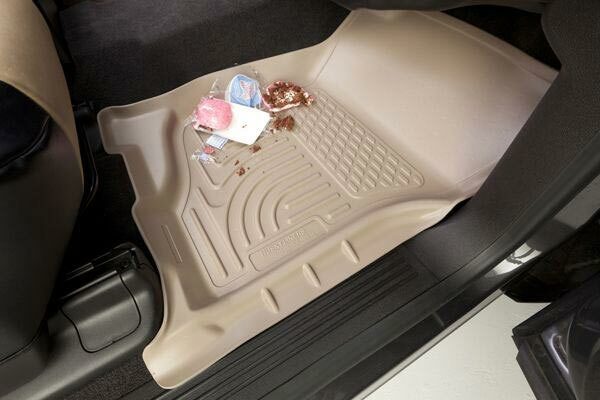 The fit was great,looks stock like it came with truck and it should do a good job of keeping the snow off the carpet. 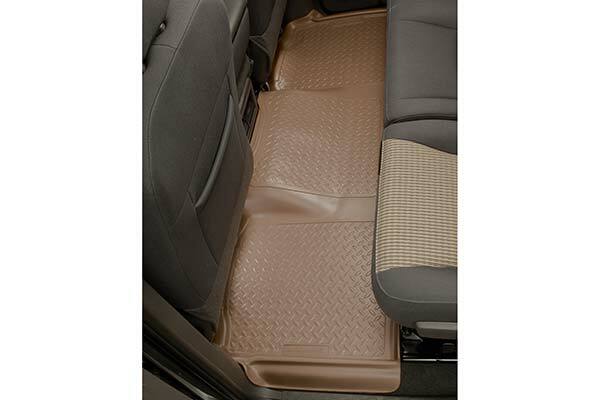 A little different than conventional "floor mats" these liners stay put and cover the carpet completely. 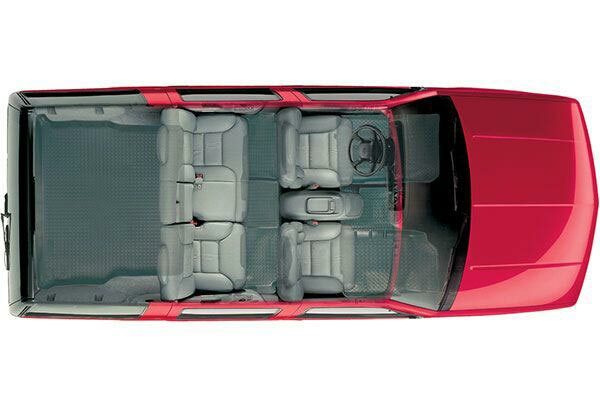 They also retain mud and slush keeping things dry. 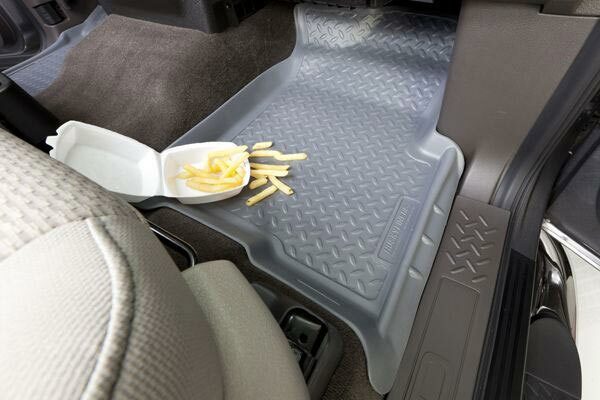 This the first thing I purchased for my new Chevy. I have used Huskie liners in my new trucks for years. Everytime I buy them they seem to be better than the last set I bought. 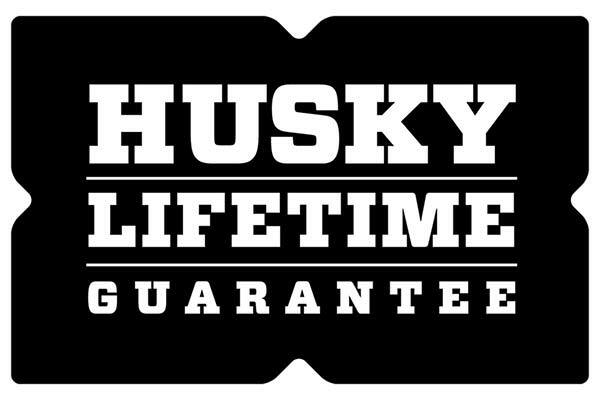 Good Job Huskie, I will continue to buy your products. Installed in 2008 Silverado regular cab work truck. 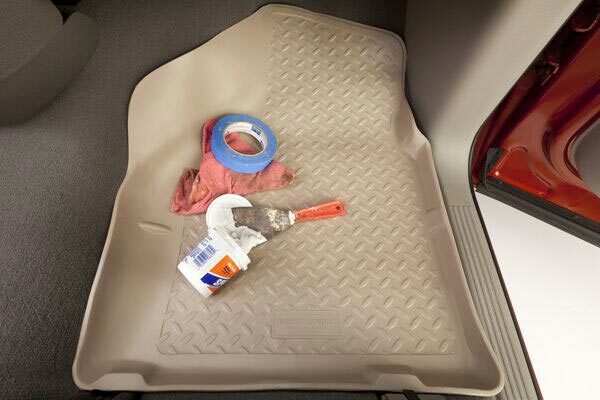 Even with a factory rubber mat,these liners stay in place. 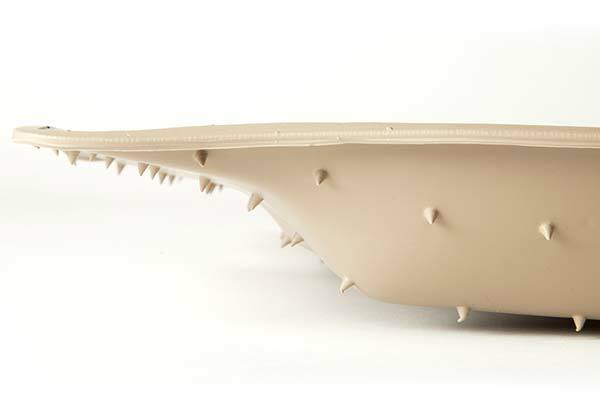 The Georgia red clay is easily knocked off with a waterhose. Reference # 759-257-896 © 2000-2019 AutoAnything, Inc.